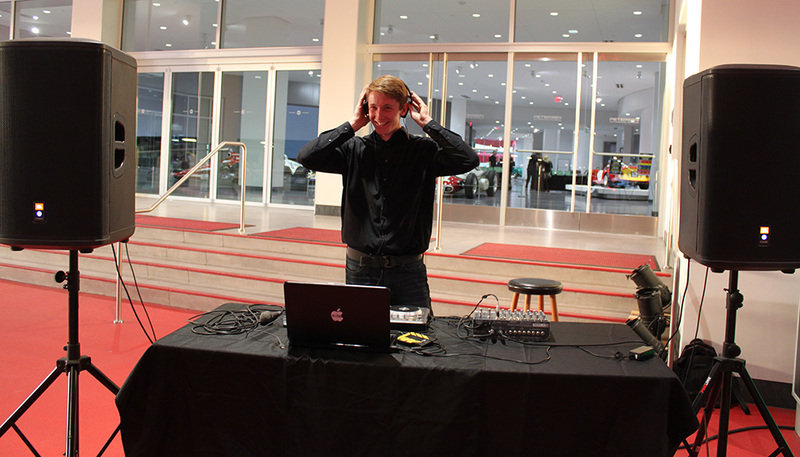 DJ James was one of the featured DJ’s at a spectacular event held at the Petersen Automotive museum on Wilshire Blvd. in west Los Angeles. 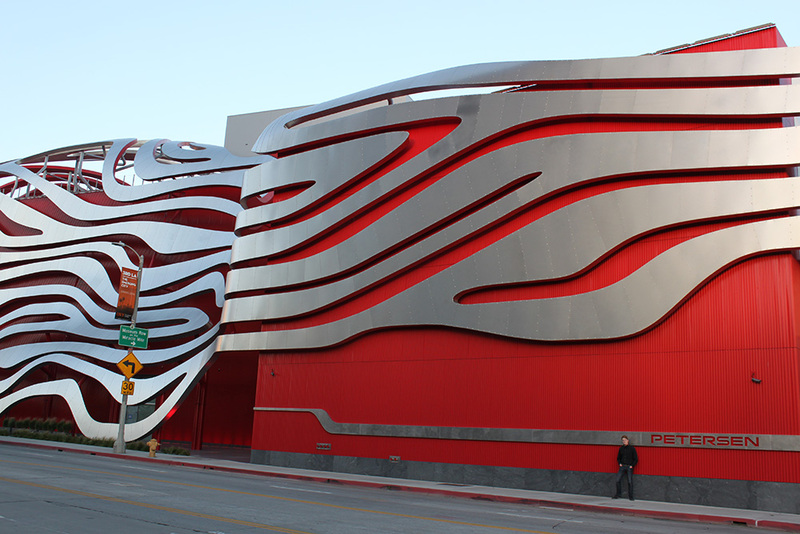 The Petersen features one of the most amazing collections of automoblies anywhere, incuding . . . . classic works of art, movie cars, formula one racers and on and on! James spun a variety of popular music and for this occasion threw in a few car tunes and Southern California classics. 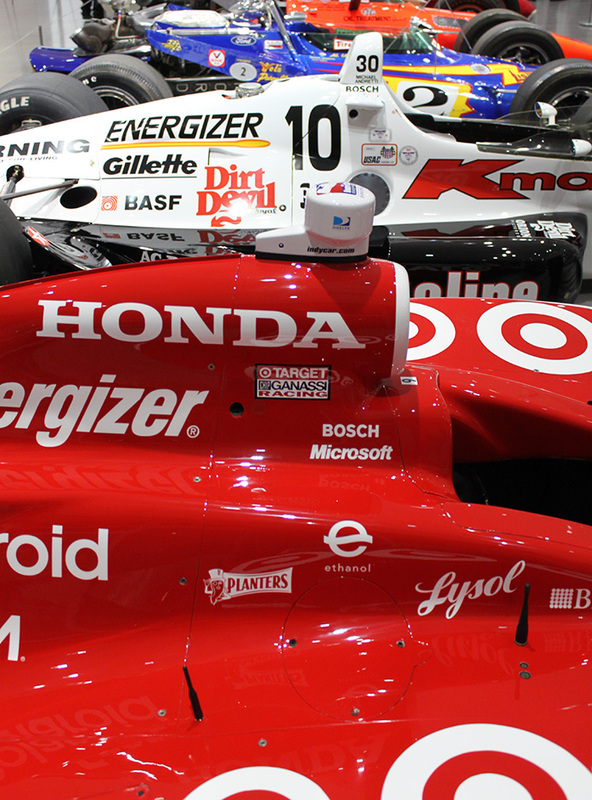 A beautiful night of amazing cars, delicious edibles and mystifying sound. 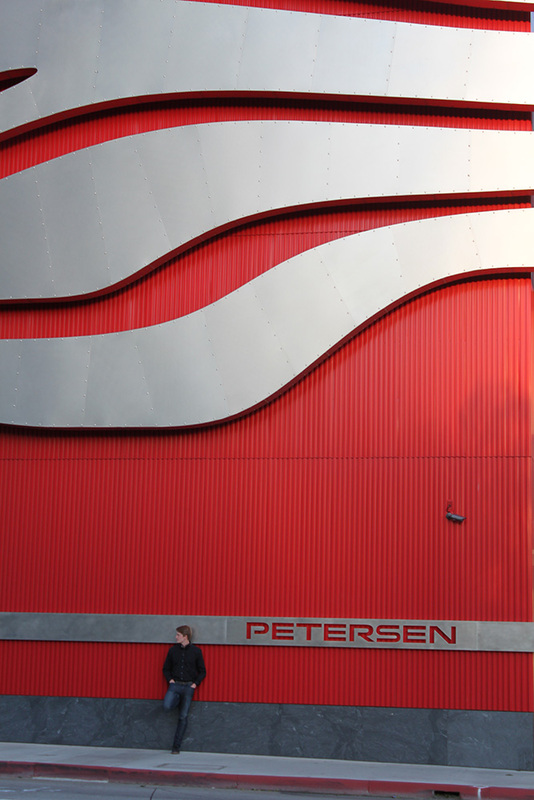 The Petersen is as beautiful on the outside as on the inside, having recently completed a major renovation. 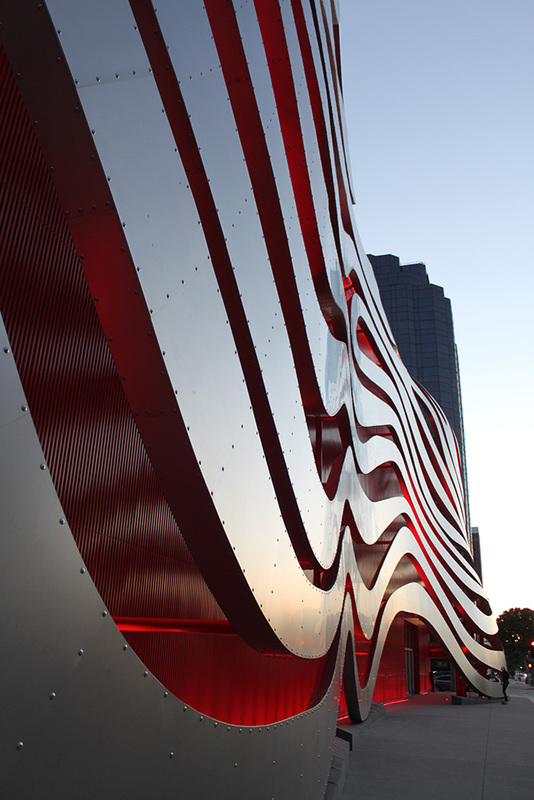 Located on museum row, the exterior can now be considered a work of art standing on it’s own. It is definitely worth a long visit. DJ James is now booking in Utah Valley, Salt Lake City and beyond. Book him at 626-536-8091 or through “DJ James IV” Facebook page.